Character strengths increase well-being through a healthy sense of fulfillment, authenticity, and self-esteem. Hope, curiosity, zest, perseverance, and love are particularly positive. Yet while possessing character strengths is required for living a good live, using them is what truly boosts happiness. 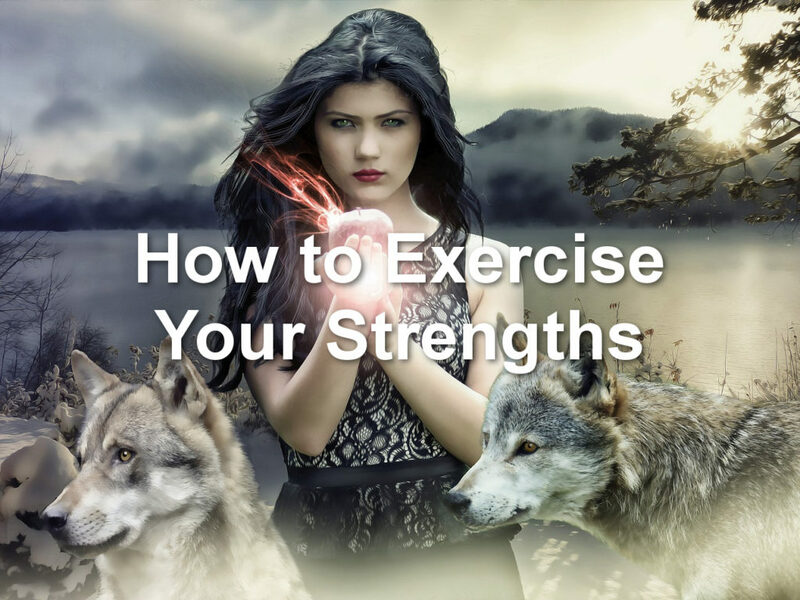 In a new study, Zhang & Chen (2018) found that “strengths use mediates the relationship between character strengths and subjective well-being.” Hence the importance of realizing your potential. Pay attention to how your character subtly improves and how much better you feel about life. I’m doing this myself now, too. My top three strengths are love of learning, open-mindedness, and perspective (interestingly, they’re all in the wisdom category), whereas my bottom strengths are humor, social intelligence, and kindness (much to improve here!). I’m feeling motivated about this little challenge, and it’d be great if you, too, would give it a try. After all, the worst thing that can happen is that you learn something about yourself. Then again, I might be biased by my #1 strength.